Pyongyang said its long-range missile and artillery units have entered combat posture and are targeting US military bases in Guam, Hawaii and mainland America. 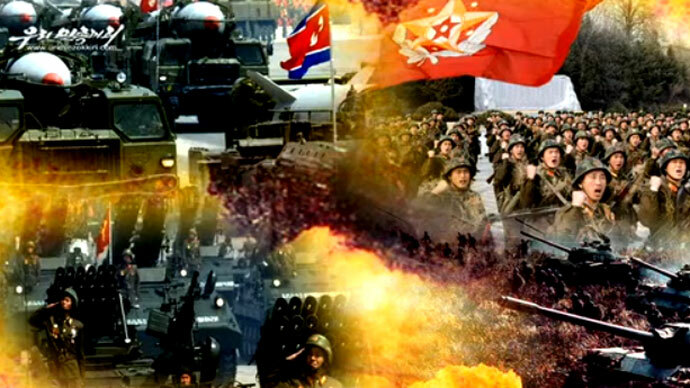 "From this moment, the Supreme Command of the Korean People's Army will be putting in combat duty posture No. 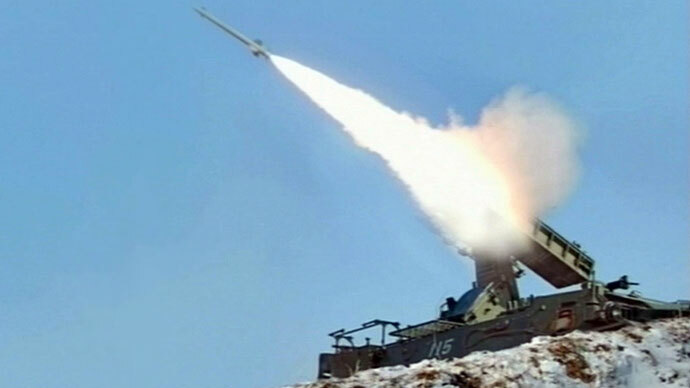 1 all field artillery units including long-range artillery units strategic rocket units that will target all enemy object in US invasionary bases on its mainland, Hawaii and Guam," the North's KCNA news agency said. Commenting on the news, Chinese Foreign Ministry spokesperson Hong Lei called on all sides involved to exercise restraint. 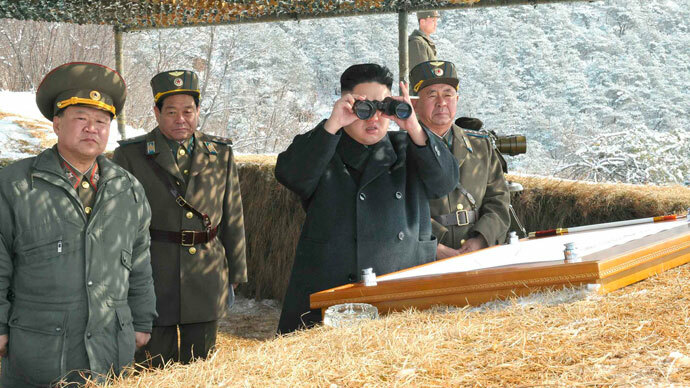 The North has previously threatened nuclear attacks on the US and its ally South Korea. Military experts believe the threats to be empty, since North Korea is several years from building a nuclear warhead or a missile capable of reaching the mainland US. Pyongyang has made increasingly aggressive threats recently after the UN Security Council issued a new round of sanctions over North Korea’s third nuclear test in February. The isolated nation says it needs nuclear capabilities to protect its sovereignty from its southern neighbor and the US. The threat comes just days after Washington and Seoul signed a joint contingency plan on possible responses to North Korean military provocations. Around 28,500 US troops are based in South Korean, and would take command of the South’s army in the event of a full-scale war with the North. The two countries are currently holding massive annual war games. 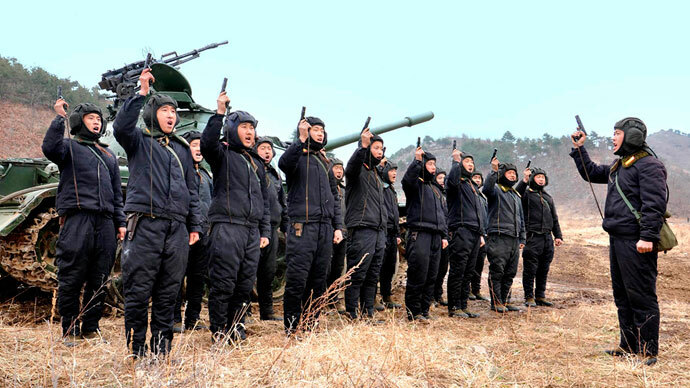 Pyongyang has accused that the maneuvers are a cover for possible incursions into Northern territory, and has threatened to respond to such an attack with full force. Pyongyang previously threatened to attack US bases in Guam and Okinawa, Japan, last week as the bases are used to launch nuclear-armed US B-52 bombers for the joint exercise.